The soft white fuzzy leaves of the Stachy, or Lamb’s Ear, can grow up to a foot long. These plants grow best in full sun and bloom pinkish purple spikes that attract bees. Perfect for those who live in wooded areas as the Stachy plants are left alone by deer. 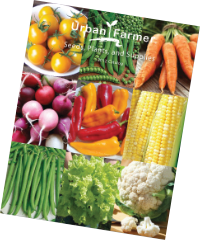 Enjoy these unique plants all summer to early fall. 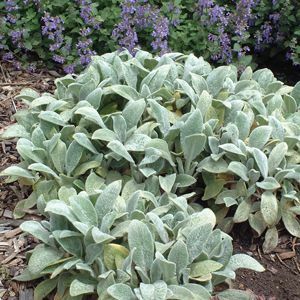 The Lamb's Ear Stachy produces very popular, soft white woolly leaves that thrive in full sun and can grow up to a foot long!